Not in the way you think though. We are going to talk about mums. They are the perfect plant for Fall. 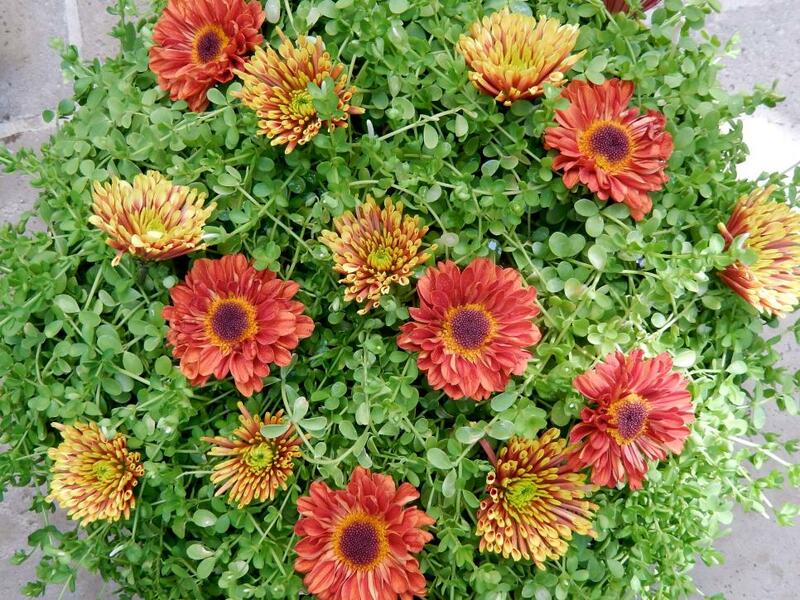 Whether you are in the Northeast or Coastal Carolina mums add color and longevity to your garden! While your summer plantings are fading, losing color these plants will brighten things up. The variety of colors is sure to satisfy everyone. It’s best to plant March – July, but can be planted up to Fall. They will do best though if planted earlier rather than later. You can plant anywhere that has bright and direct sunlight and soil that is well-drained. 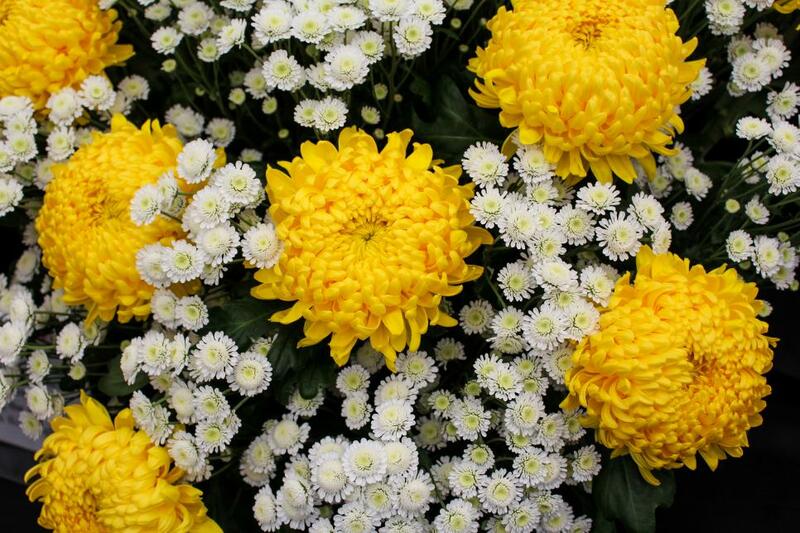 Chrysanthemum are easy to care for needing only regular watering and sunlight. For those with a front porch or container garden they can be the answer without planting. It’s worthy to note though that planting in the ground creates a hardier plant when frost comes in. Mums come in different varieties and colors. They run the color spectrum from bright yellow, to burnt orange to purple to white. Green Valley Growers has a chart with the color options. The different varieties have wonderful whimsical names and produce different types of flowers. Copper tones with a larger bloom is an Apricot Alexis, large white flowers are called Lynn Johnson’s. Another variety looks like a cushion in the middle of a bloom. There are many ways to mix your plantings to optimize and complement the color choices. If you’re a little unsure of how to plant and the best design for planting call Matt at Beach Landscaping – 843-450-5001. He can design for you and do the planting as well. 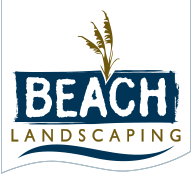 Beach Landscaping is also available for yard clean ups. Rid your landscape of dead plants, leaves and branches so you can have it clear in case of storms.